Do you have questions about KITCAT? Contact us via telephone, e-mail or the contact form below. We would be pleased to advise you on how our flexible and individual software solution for commercial kitchens and catering can meet your daily requirements. individually and flexibly with KITCAT. Online order management, management of recipes, planning of meals and menus, management of allergens and nutritive values, demand and production planning, HACCP instructions, invoicing, etc. optimize daily processes in your restaurants & canteens. Planning, production and distribution of meals considering allergens and nutritive values on the basis of groups or even single portions, on-the-fly cost calculations, flexible invoicing, etc. stay flexible in your daily organization. Online order management, consideration of absences (e.g. holidays , etc. ), management of allergens and nutritive values, planning of meals on the basis of groups, individuals or single portions, distribution of meals based on an optimized tour plan, etc. ideally supply customers with the need of specific nutrition. Consideration of intolerances , allergies and diets when planning meals due to a dynamical calculation of allergens and nutritive values, creation of optimized menus for patients, etc. ideally supply customers at home. Consideration of intolerances, allergies and diets when planning meals due to a dynamical calculation of allergens and nutritive values, distribution of meals based on an optimized tour plan, flexible invoicing, etc. optimize processes during your events. Management of external and internal resources, planning of meals on the basis of events, groups or even individuals, creation of pre- and post-calculations based on articles, resources and additional purchases, etc. With KITCAT, there are no boundaries to the management of your commercial kitchen. Optimize daily processes with an industry-specific software offering functionalities for all management areas of your commercial kitchen – starting with an advanced order management, an efficient planning of meals considering allergens and nutritive values, an exact planning on the basis of individuals, groups or single portions, the delivery right up to a detailed calculation and invoicing. KITCAT offers extensive modules, which are available individually or as a package perfectly serving your specific requirements. Optimize daily processes in your commercial kitchens and canteens using KITCAT. Schedule, produce and distribute meals considering allergens and nutritive values on the basis of groups or single portions including on-the-fly cost calculations and flexible invoicing. 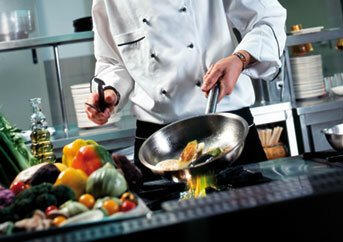 Read more about KITCAT for commercial kitchens. 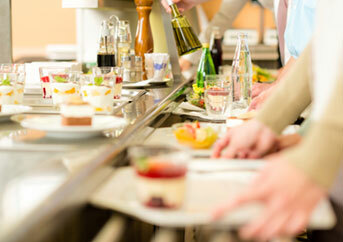 Stay flexible in the daily organization of your public catering using KITCAT. 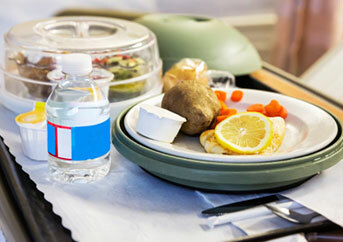 Take your customers’ orders via an online system and schedule meals considering absences (e.g. holidays, etc. ), allergens and nutritive values even on the basis of single portions. Read more about KITCAT for public catering. Ideally supply customers with the need of specific nutrition using KITCAT. Consider intolerances, allergies and diets when planning meals due to a dynamical calculation of allergens and nutritive values thus creating optimized menus for your patients. Read more about KITCAT for retirement homes and hospitals. Ideally supply customers at home using KITCAT. React to intolerances, allergies and diets with an efficient planning of meals considering allergens and nutritive values. 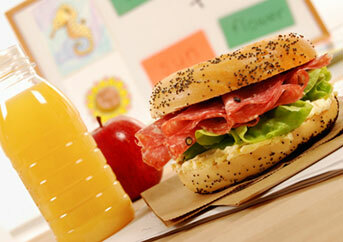 Distribute meals based on an optimized tour plan and bill your customers flexibly. Read more about KITCAT for meals on wheels. Optimize processes during your events using KITCAT. Manage external and internal resources and plan meals on the basis of events, groups or even individuals. Create pre- and post-calculations based on articles, resources and additional purchases. 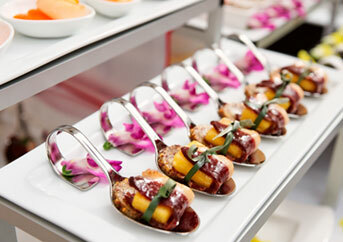 Read more about KITCAT for catering. With KITCAT, there are no boundaries to the management of your commercial kitchen. You can combine all KITCAT packages individually to perfectly serve your specific requirements (e.g. 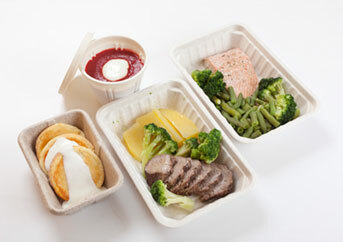 airline/railway catering) and to optimize daily processes in and around your commercial kitchen.